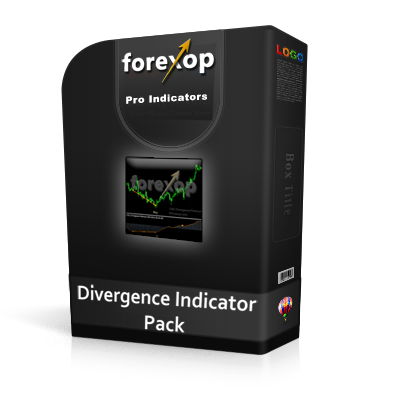 This Metatrader indicator is essential for those who want to use carry trading strategies. It’s also useful for keeping a check on the interest charges (swap fees) you are paying to your broker on every trade. 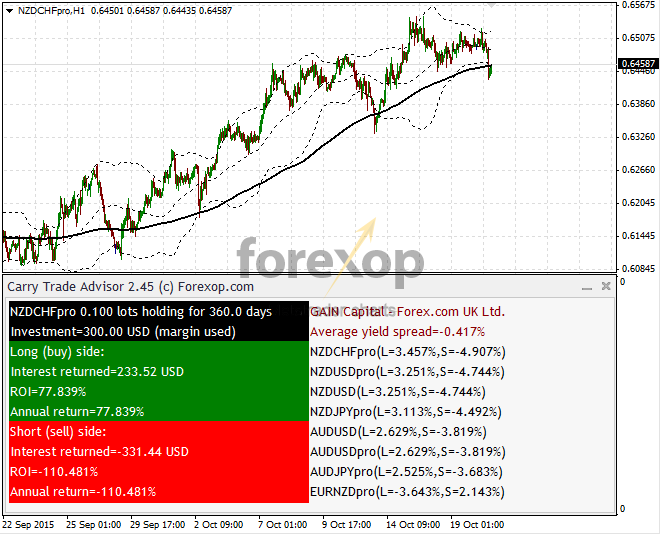 This Metatrader indicator is an essential tool for those who want to use carry trading strategies. It’s also useful for keeping check on the interest charges (swap fees) you are paying to your broker on every trade. 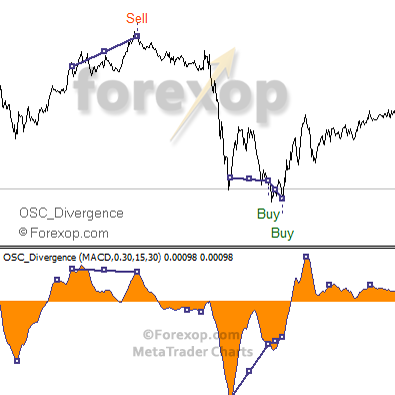 When attached to a chart, the indicator displays the interest cash flows for both the long and short side of a trading position. In addition, the indicator lists the interest rates for all symbols in the market watch window. The broker’s average interest rate spread is also shown and this can be used as a fee comparison. 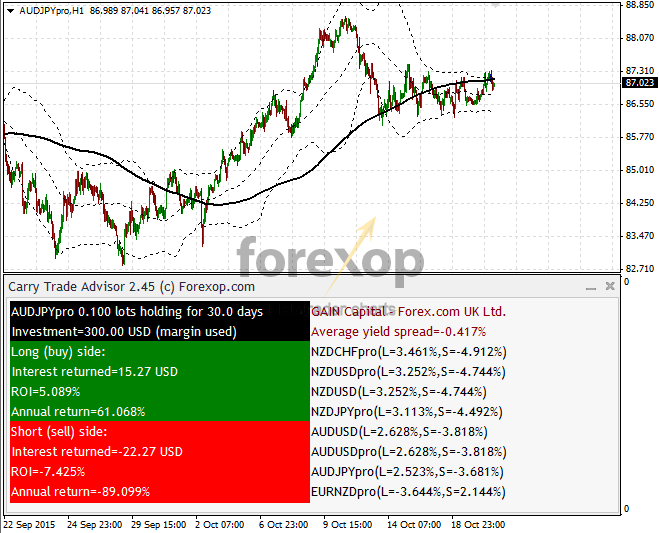 That is, buying and holding a mini lot position in AUDJPY for 30 days results in an interest payment of USD 15.27. On the sell side, interest of USD 22.27 would need to be paid. The margin used to hold the position is USD 300 (the deposit currency is USD). 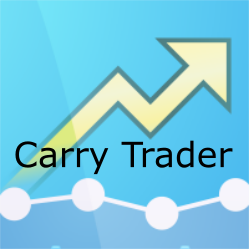 This gives a return on investment of 5.09% for the 30 day carry trade (buy/long side). This gives an annual return of 61.07%. Where a trade position results in positive cash flows, the display is shown green otherwise it is shown in red. For more information please see the technical guide.